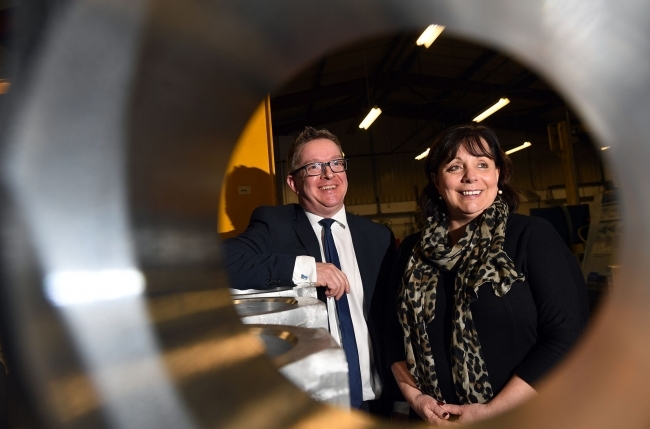 SME manufacturers have been given a major boost this week with news that a new £9.7m business support initiative is officially live and looking to support over 3000 companies. The Manufacturing Growth Programme (MGP), which is funded by ERDF and delivered by Economic Growth Solutions (EGS), is promising to fill the void left by MAS by providing access to specialist assistance to help firms grow and improve. This will be achieved through a 19-strong network of experienced Manufacturing Growth Managers, access to industry specialists and the opportunity to apply for grants of up to £3500. Support can be used for leadership and management training, R&D, lean manufacturing, productivity and capacity, quality systems and supply chain development and is open to all SME manufacturers in the West Midlands, as well as companies in parts of the East Midlands, East of England and Yorkshire and Humber. “Since MAS was abruptly axed at the end of 2015, manufacturers have not had access to a support programme that is tailored to their exact requirements and delivered by people who know the sector,” explained Lorraine Holmes, Chief Executive Officer of EGS. MGP’s network of Manufacturing Growth Managers will be the first point of call and will work with firms on completing a strategic business review and developing an action plan. This will highlight the areas of improvement required and, from there, a number of industry specialists will be explored before the client chooses the expert they want to work with to complete the project. The programme, which offers grants of 35% of the total project cost, is also working closely with a number of LEPs and their respective Growth Hubs to ensure manufacturers are signposted to other initiatives that may be able to help. Lorraine added: “We have spent the last three months getting our full team in place, but even during that stage we have started to roll-out the initiative, working with more than 300 companies already.